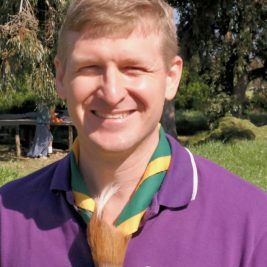 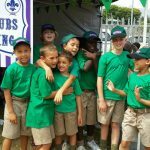 Cub Fun Day 2016 was a particularly awesome event with 400 Cubs in attendance from around the Western Cape, in celebration of 100 years of Cubbing. 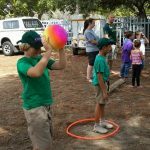 This year the Western Cape Cub Fun day had a carnival theme. 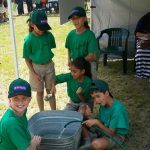 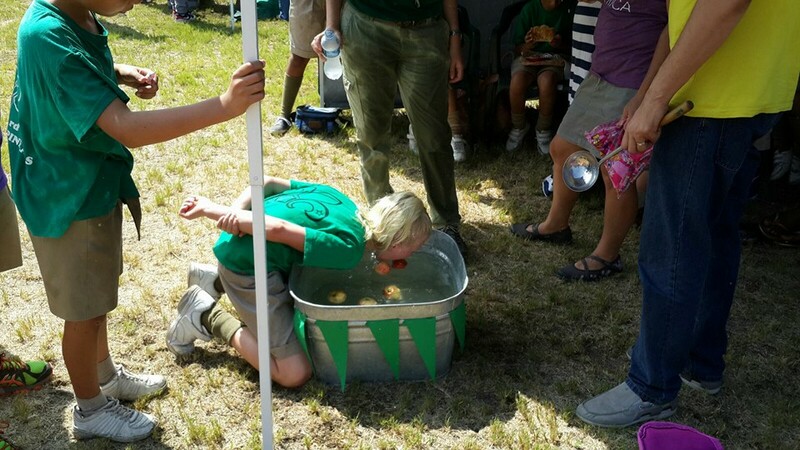 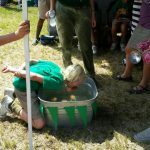 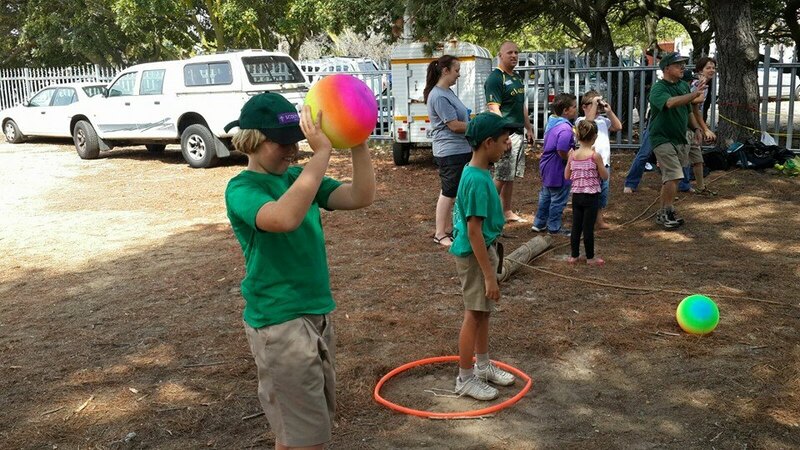 At 3rd Pinelands, our parents completely took charge of making the decorations for our Apple Bobbing booth, setting up, and running the game, so that Akela could supervise our Cubs and let them throw wet sponges at our neighbour’s booth! 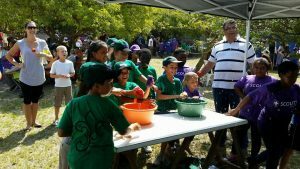 There were so many stalls, and loads of creativity and enthusiasm from all the Scouters and parents who created a fun and safe environment. 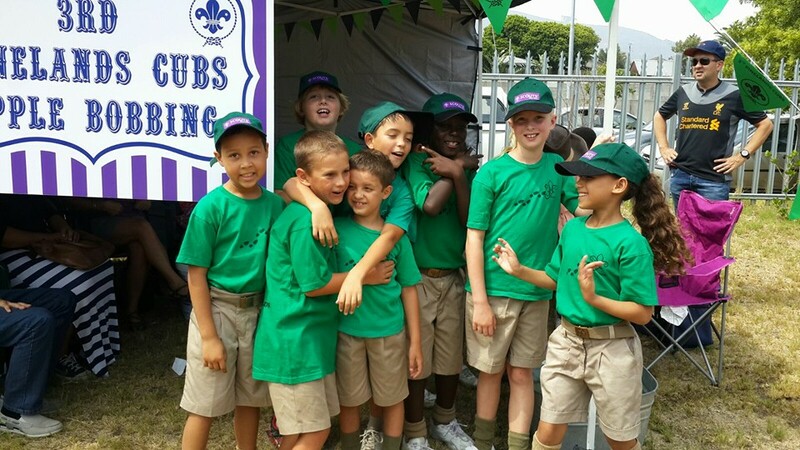 The Cubs were very excited to receive their vouchers for candy apples and popcorn. 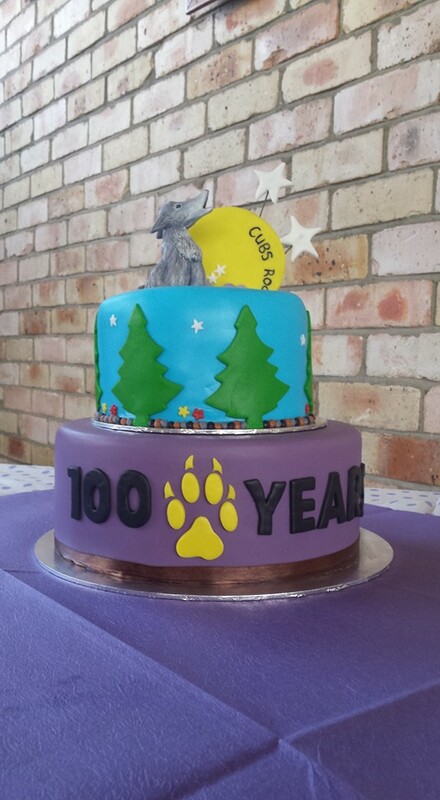 After a morning of trying out all the stalls (which represented everything from marble racing to go-kart racing), the Cubs thoroughly enjoyed watching the magic show, and then relished the cake at the end of the day. 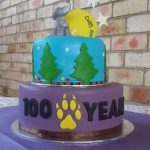 Thank you to the organisers – you rock! 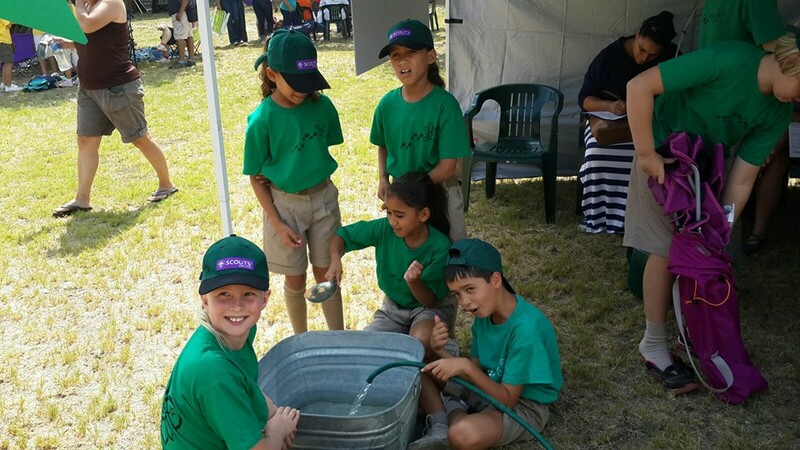 Cubbing Rocks because we are all brothers and sisters!